Doug Rosner is a bankruptcy and restructuring attorney who represents clients throughout the country and internationally. He counsels corporate debtors, unsecured creditors and creditors’ committees, lenders, landlords, asset purchasers and trustees. Doug handles a wide range of bankruptcy matters including complex Chapter 11 reorganizations, Chapter 7 liquidations, workouts and related litigation and transactions. 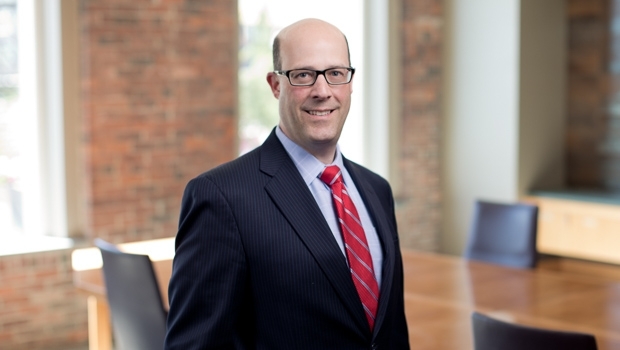 Chambers USA recognizes Doug as “one of the superstars in the bankruptcy arena . . . who can ‘balance the legal and business aspects, marry them together and find easy, workable solutions.’"
Additionally, Doug counsels lenders and borrowers in corporate and real estate financing transactions and out-of-court workouts, including asset-backed securitizations, inter-creditor agreements, factoring arrangements and asset-based loans.